Who overlands for the purpose of photography? Anyone out there doing overland trips where one of their main purposes is to capture images? there was someone a few years ago that built up a wicked Tacoma but I think it got stolen and smashed to smitherines. can't remember his forum name, but i'm sure his threads can be searched if someone could chime in? It's my primary reason. Typically to get myself into some pretty remote places and capture images other haven't. That said, I don't "push it" too much from an overland perspective. Mostly just short trips to specific locations. What area are you out of? When I go alone, photography is the ostensible reason. There's also sight seeing and exploring, but I'll plan locations/destinations against time of day for photo reasons. It normally takes me 10x the driving on highways to get to the dirt roads and light trails that are my destinations for photography. So, yes, overland of a sort. But photography is almost always the reason I travel on my own time, even if overland is a small part. 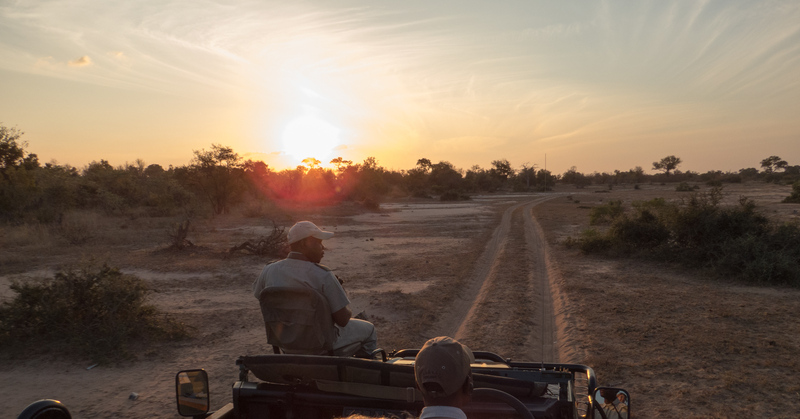 Almost a week on safari at one of the private lodges adjacent to Kruger National Park in South Africa a couple of years ago was definitely overland-for-photography, in a game-viewer Defender 110. Maybe not my primary reason, but definitely my primary occupation while travelling. I think he used to be here as Tacodoc. yes. 129,000 in a 2015 Colorado and a few terabytes of harddrive space seem to indicate something going on! On top of that Im shipping my truck to South Africa next year for a 2+ year project. *raises hand* Pretty much all I do these days. If I'm not up in the Mojave, I'm out somewhere in SoCal. I have a show running through the end of June here in Los Angeles. The primary reason I bought and built my truck is for photography. I wanted a better vehicle with more storage and camping capabilities than my previous truck. And as others have mentioned...to get to areas the average person doesn’t go. Leica is my choice of equipment.